ConocoPhillips understands the importance of protecting the air, land and water upon which we all depend. We engage with communities to understand their priorities and conduct scientific studies to better understand and protect plant and animal species and ecosystems near our operations. 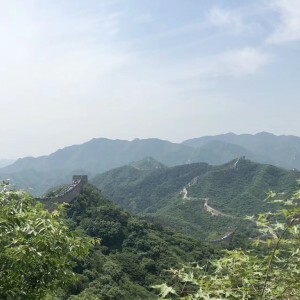 In China, we focus on nature conservation and biodiversity stewardship to address climate change and its impacts. ConocoPhillips is committed to supporting programs that enhance the marine environment and bring long-term benefit to China, with special focus on Bohai Bay and its communities. We are actively supporting a portfolio of programs focused on preserving and protecting the Bohai Bay environment, and communities along the Bohai Economic Rim. Over time we aim to support a range of programs addressing such diverse environmental issues as sustainable fishing, pollution reduction, wetlands conservation, water quality improvement, marine ecosystem protection and risk management in the Bohai Bay area. These programs will help enhance the long-term health of the bay and nearby communities. 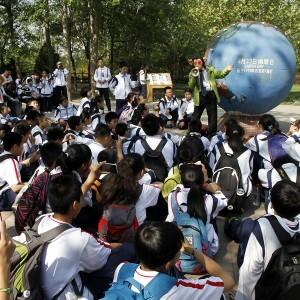 In 2012, ConocoPhillips China independently funded several Bohai Environmental Initiatives including: 1. 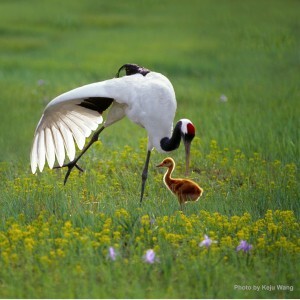 Conservation for the crane flyway from the Hulunbeier steppe to Bohai Sea. The program will work with people dependent on the resources of wetlands and watersheds to devise economic strategies that safeguard their resource base, while being protecting water fowl and ecosystems. 2. By-Product Synergy (BPS) Initiative to support sustainable urban development by facilitating best practices for waste management, urban infrastructure design, water supply and conservation. COPC also paid approximately USD 16 million (RMB 100 million) to MOA to improve fishery resources and the marine fishery environment in the Bohai Bay, and designated approx. USD 18 million (RMB 113 million ) to SOA , supporting environmental initiatives in Bohai Bay focused on improving marine ecological protection, reducing pollutants, and studying long-term ecological effects in the Bay. ConocoPhillips will continue to meet with Chinese experts from universities, non-profit and international organizations to receive advice about current and future possible projects. For more info, please visit Bohai Environmental Sustainability Initiative.